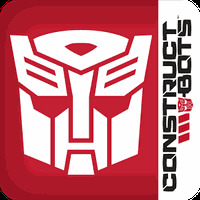 Transformers Construct-Bots Android - Free Download Transformers Construct-Bots App - Hasbro Inc.
"Build your very own Transformer bot in this interactive game"
Ranking: The TOP 10 Most downloaded games in Transformers Games category. Transformers Construct-Bots is related to Android games, Action Games, Robot Games. 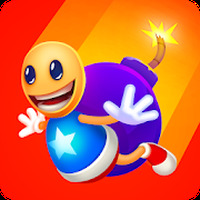 Developer: Hasbro Inc.	- TOP Developer: Reputable developer. Installation requirements: A minimum of 167M of free memory space and Android 2.3.3 or higher. Do you like Transformers Construct-Bots? 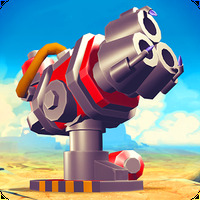 Destroy the enemy with your favorite Transformers!